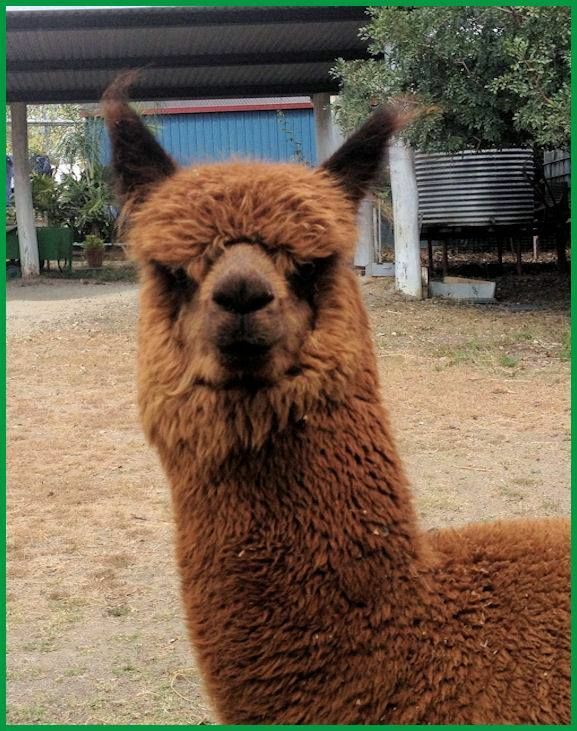 This youngster is being prepared for his first shearing. 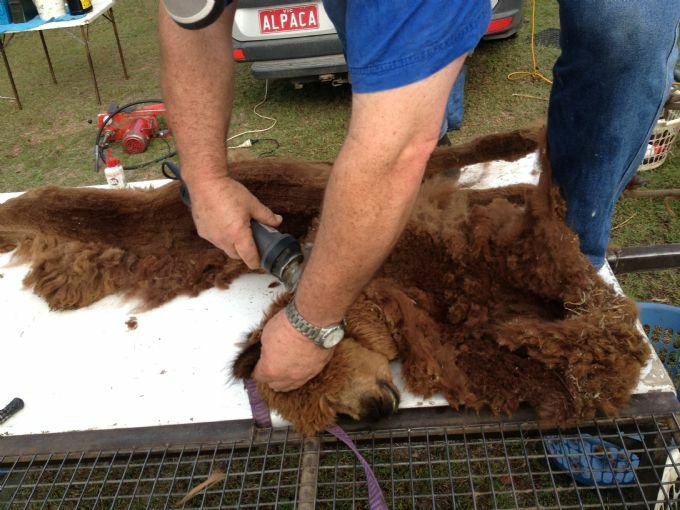 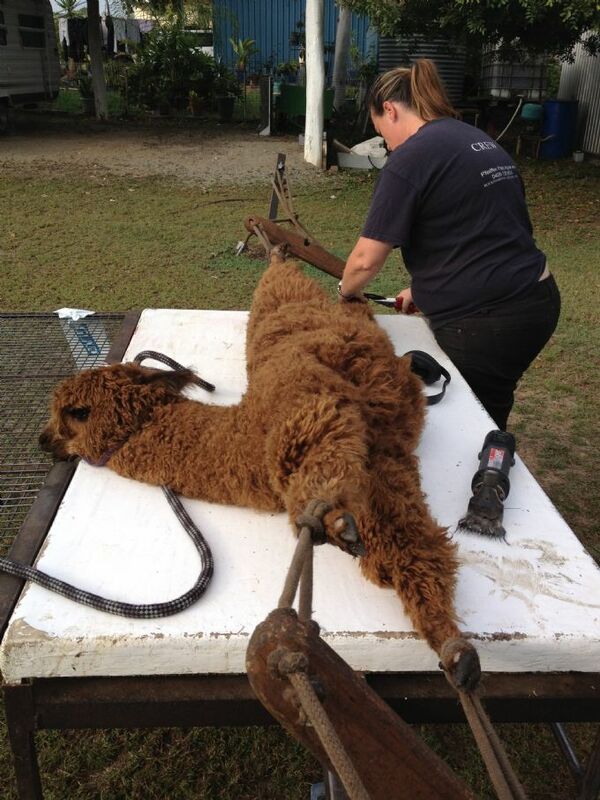 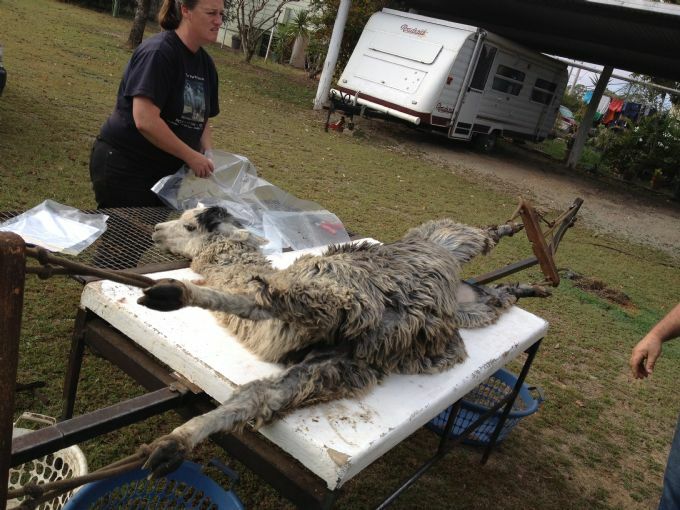 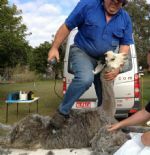 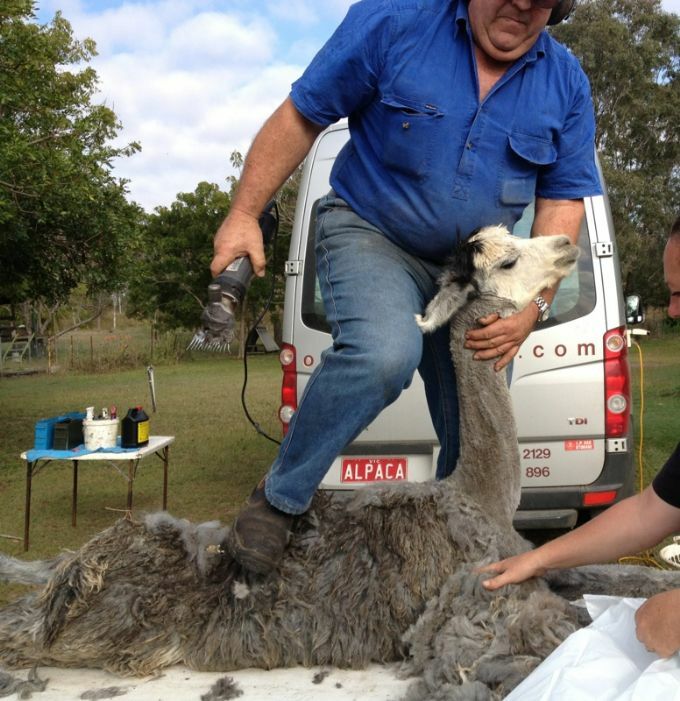 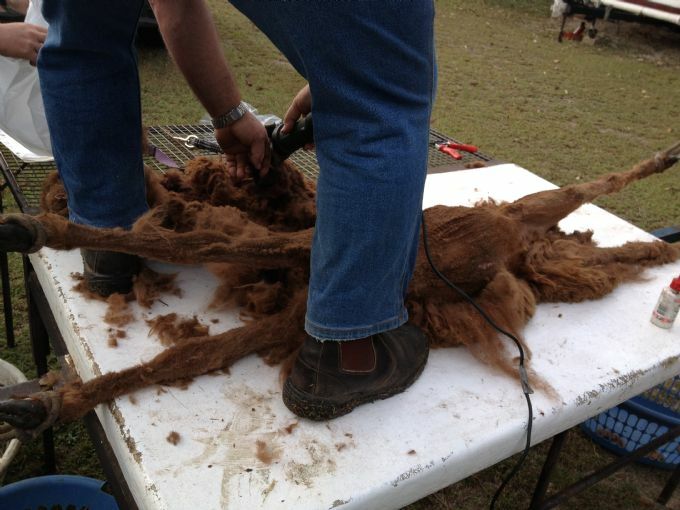 Shearing process being carried out. 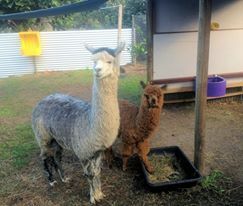 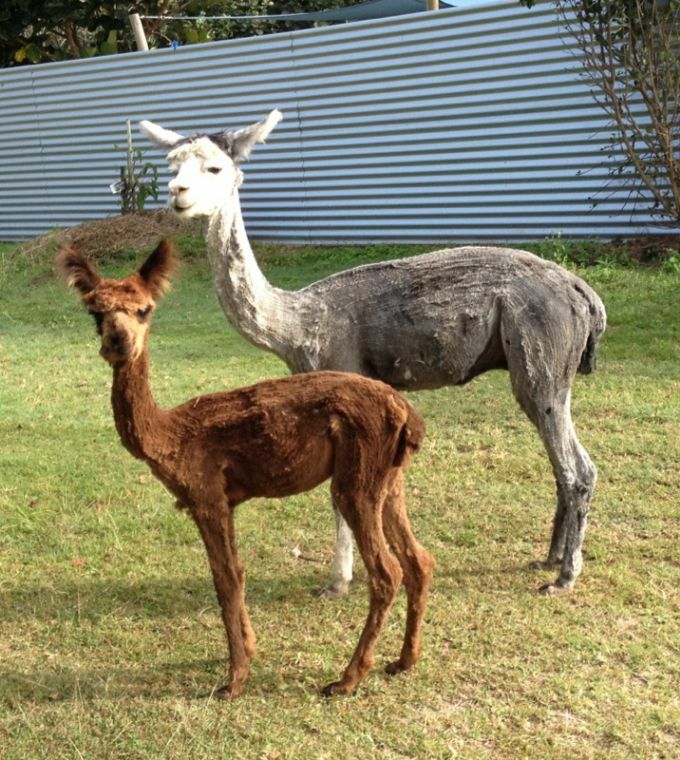 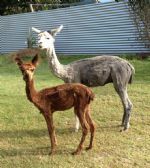 The two youngsters, after their first shearing.